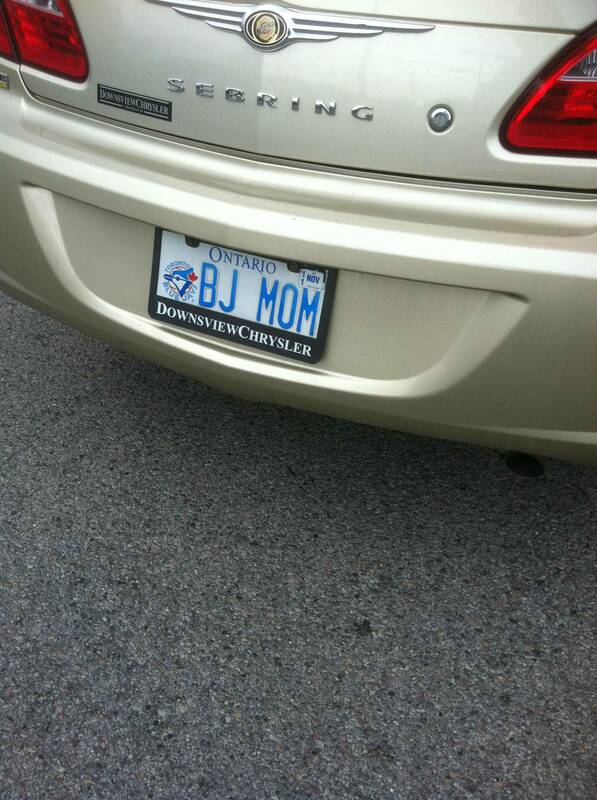 Even though it surely stands for “Blue Jays,” it’s still pretty ridiculous. Ha! Thanks for commenting, and I agree! Her family must be either really fun or entirely clueless.